Ibrahim Maalouf will make his NYC Jazz at Lincoln Center’s Appel Room debut to perform his work, KALTHOUM, an homage to Egyptian icon, Oum Kalthoum, on Sep 30-Oct 1, 2016, 7pm & 9:30pm. Featuring Ibrahim Maalouf (trumpet); Frank Woeste (piano); Scott Colley, (bass); Rick Margitza (tenor); Clarence Penn (drums). 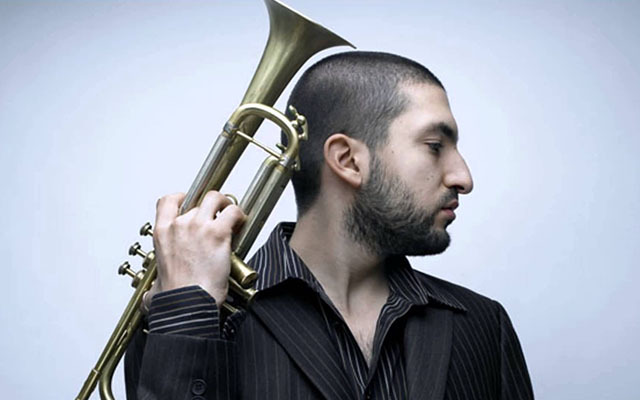 Hailed by The New York Times as a “virtuoso of the quarter-tone trumpet,” Maalouf combines jazz improvisation and European classical influences with the sounds of his native Lebanon and home in France, a far-reaching blend of cultures. Tonight’s concert features a stellar ensemble of Frank Woeste, Scott Colley, Rick Margitza, and Clarence Penn. They will pay homage to one of the greatest Arabic divas of all time–Egyptian icon Oum Kalthoum–with a sprawling, one-of-a-kind interpretation of her most beloved hit: “Alf Leila wa Leila.” Maalouf explains, “This piece is one of the all-time classics that is celebrated across the Arab world, and yet it remains virtually unknown in the rest of the world, so this is an opportunity for me to present this symphonic masterpiece.” Maalouf is an inspirational cross-cultural visionary, and Kalthoum–to be performed in its entirety–is a gripping synthesis of powerful musical traditions. All performances will take place at Jazz at Lincoln Center’s Frederick P. Rose Hall, located at Broadway at 60th Street, New York, New York. 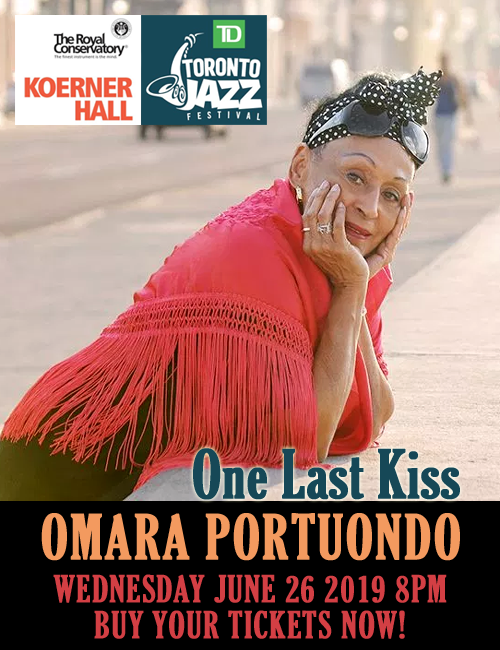 Tickets for The Appel Room can be purchased on http://jazz.org 24 hours a day or by calling CenterCharge on 212-721-6500, open daily from 10am – 9pm. Tickets can also be purchased at the Jazz at Lincoln Center Box Office, located on Broadway at 60th Street, ground floor. Box office hours are Monday- Saturday from 10am to 6pm (or 30 minutes past curtain) and Sunday from noon to 6pm (or 30 minutes past curtain).